We all know the regular e-learning page types – text and image, text and various hotspot variations and questions. However sometimes seems it just isn’t enough. Perhaps you want more interactions in your course or you just want to make sure that your target audiences’ attention hasn’t faded away. Possibly you just want to revive the learning flow by some more exciting slides. 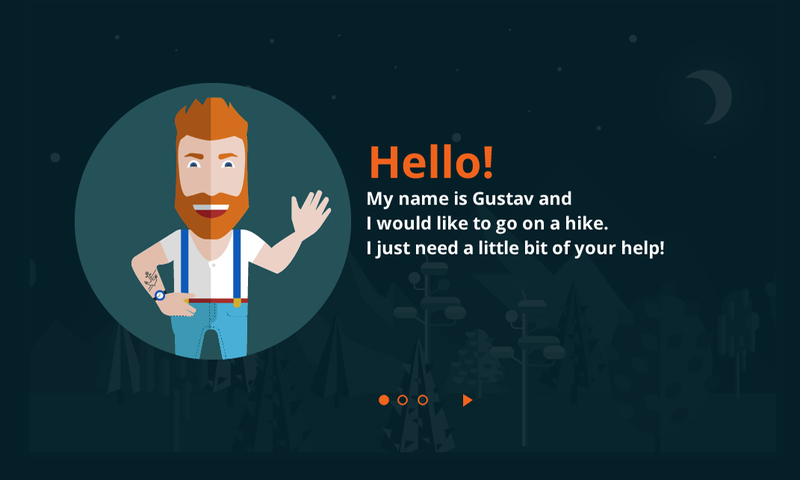 How about Storyline game templates? Some of them have more game elements, some – less. Most likely, this game rings a bell for most of us in a form of a stickman hanging down from the end of the rope in case of unsuccessful letter guessing. We believed that hanging someone for the sake of creating more exciting e-learning content is a bit too cruel, so our version includes simple, but delicious looking ice cream. For each incorrect letter, a chunk of ice cream is eaten. Also, this design may not suit all the needs and scenarios, but you can always choose different graphics for each step and replace ours. For some of our custom projects, we have created variations of this game, including mobile phone losing network coverage, battery draining or even an electricity cable being pulled out of power outlet. Like the previous game emphasises on one word, this one gives you the chance to focus on eight words. Perhaps check if the learner can remember all the items in a specific category or listing? Or maybe all the team leaders or managers in the company? Milestone dates? Your imagination is the key, just remember that these games work the best if the answer is only one or two words. Since you need to validate all the possible answers, it could get a bit messy if the answers would be overall expressions with five or more variations how to paraphrase them. Hence better just stick with cities, countries, terms, names, numbers, colours and all the other things that can be described as short and as concise as possible. 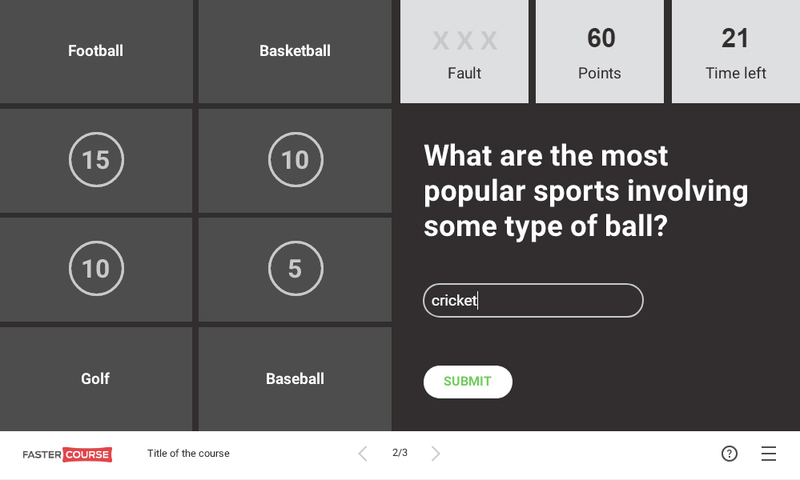 We also have a couple of designs for this type of game – they will work with most of our e-learning templates. And, as always, you can customise them to completely suit your needs! What if you have plenty of questions to ask your learner? Though you don’t desire to create a scenario and storyline like Gustav’s game. And you don’t fancy the idea of having a bunch of questions followed one by one. 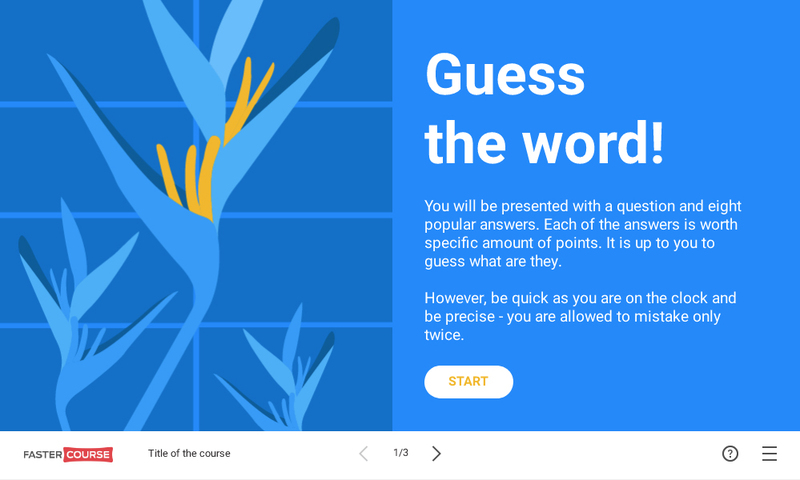 Then we may have a solution for you – the Storyline trivia game! 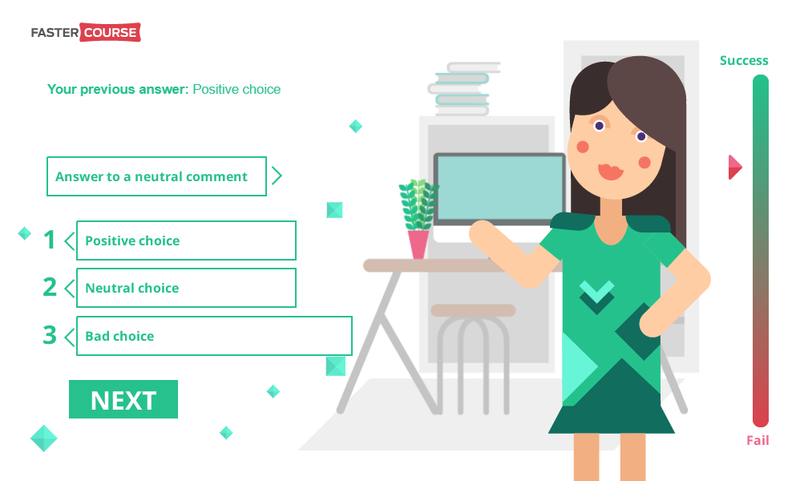 This e-learning template allows you to create 16 questions which are divided into 4 categories and 4 different values for correct answers. Of course, division by categories isn’t mandatory. We just believe that it brings some more colour and structure. 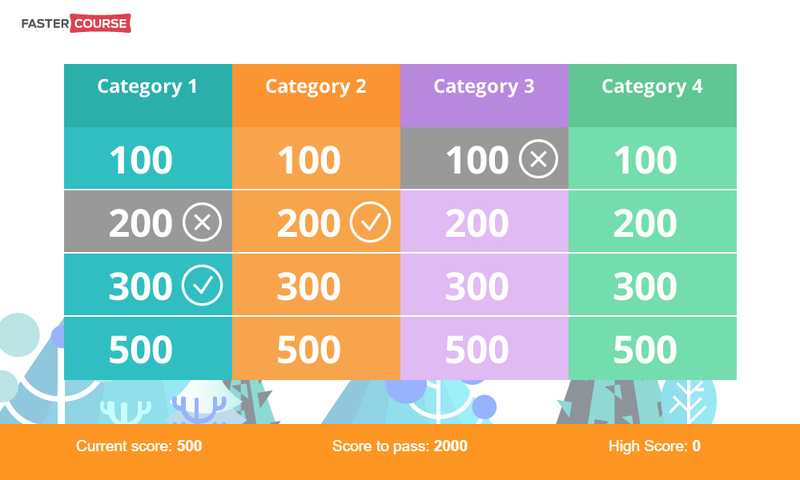 Same applies to scoring (right now it is 100, 200, 300 or 400 points for the correct answer and minus 100 points for the hint) – you can modify it to suit your needs. 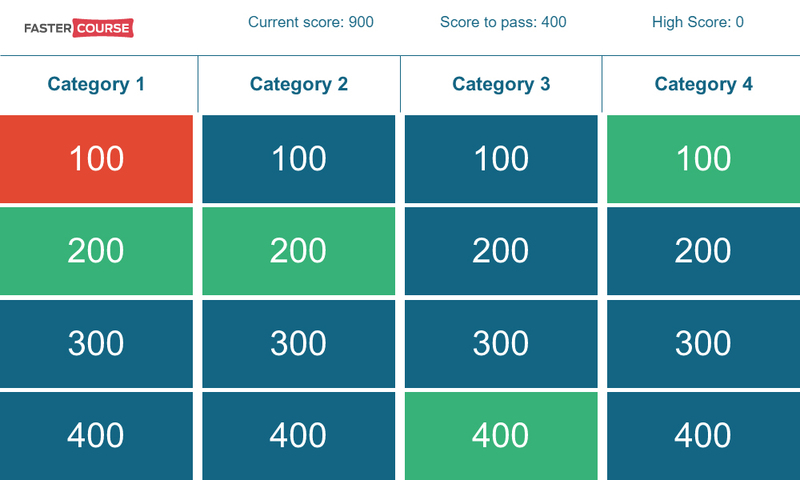 For this gamification template, we also have a couple of designs and colour schemes. Just choose which fits you the best and adjust it to fully match your needs. Have you played this game? Actually, we hadn’t had that much of experience with it before. Nevertheless, we gave it a try and found out its pretty great game – so we made it and right now it is available for free. To solve this one, your learner will need some logic and deduction skills. To make it a bit easier, he’ll also have 7 hints. 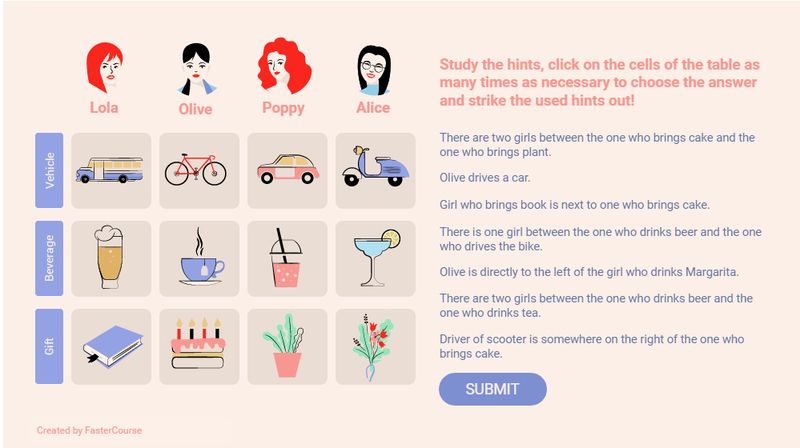 The objective is to figure out which vehicle each girl used, which gift each bought and which beverage each drank. The game has wonderful pastel tones, a lot of designed elements and set of icons for each button. You can easily change these icons, using Storyline 360 stock library or your own assets. With a bit of work, you can also transform them into text or numbers. You can also download the template right here. 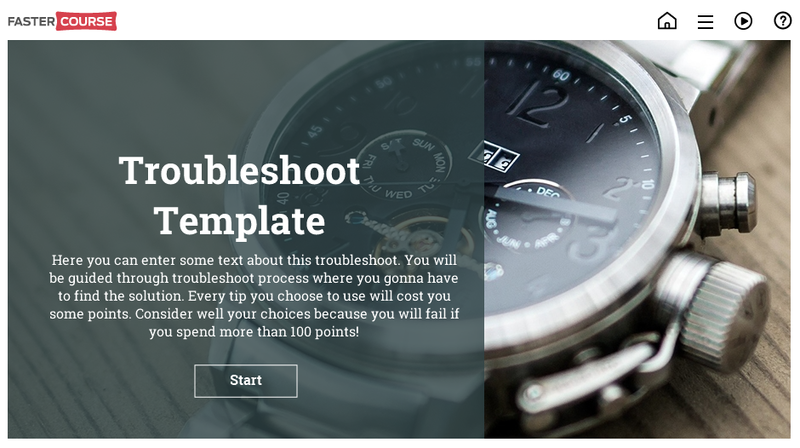 We also have e-learning template set ideal for troubleshooting problems and finding the right cause and solution for them. This template provides you with intro page where you can describe rules and the situation learner should research. Then he can use additional tips to find the right cause to the description or he can skip right to the cause options. After the correct cause is chosen, the learner can prove that he knows also the right solution. This template is great for technical problems and situations as well as for various situations with communication skills. The importance of decision making can’t be understated when creating great e-learning courses. With that in mind, we made the branching templates. 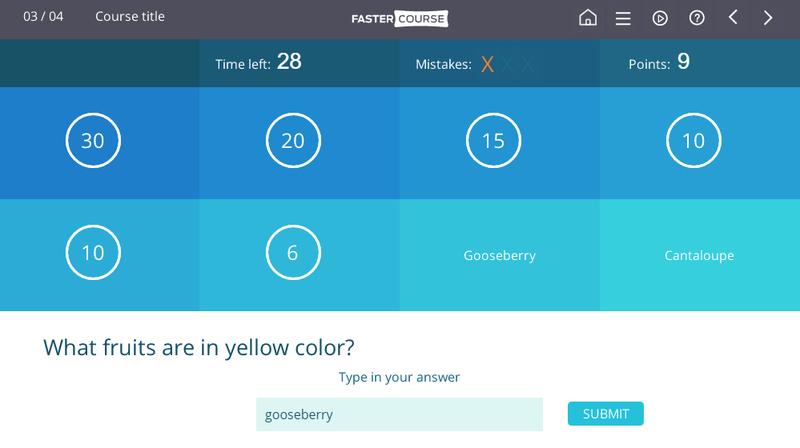 These templates allow you to set following questions, based on previous answers. For each correct answer, the lady gets a bit happier and for each wrong answer, the learner is upsetting her a bit more. 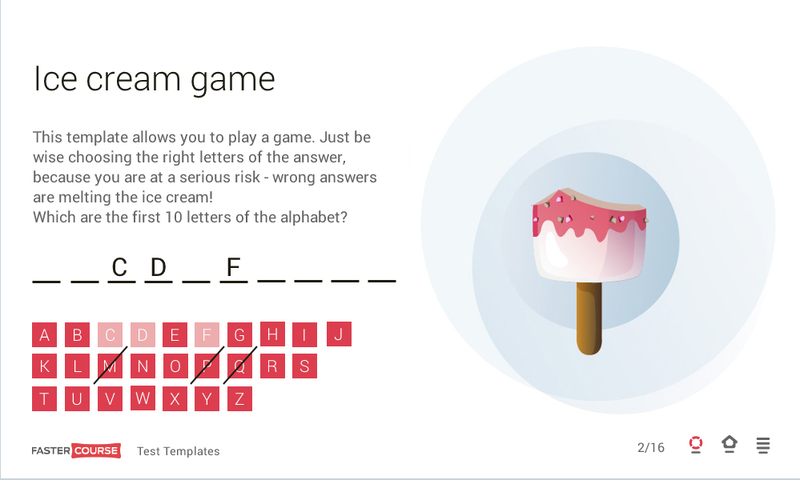 Of course, as with the ice cream game and other of our e-learning templates, you can change the graphics so they suit your needs.